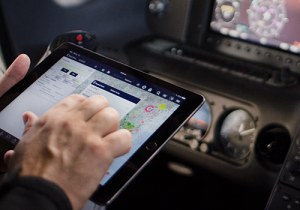 AvPlan EFB is perfect for the owner-pilot. Easy, comprehensive flight planning combined with the best in-flight capabilities. 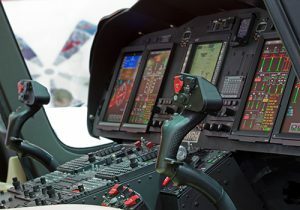 AvPlan EFB has unique, customisable solutions for Business Aviation. Solutions that speed up in-cockpit workflow while also reducing corporate risk and improving compliance. 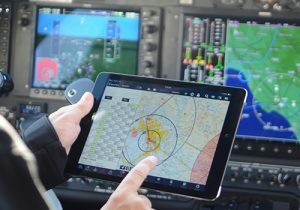 AvPlan EFB has unique, customisable solutions for SAR/EMS. 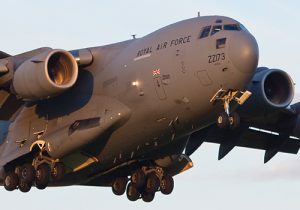 With a proven track record in the most difficult of environments, AvPlan EFB has the capability to ensure you can meet your needs.